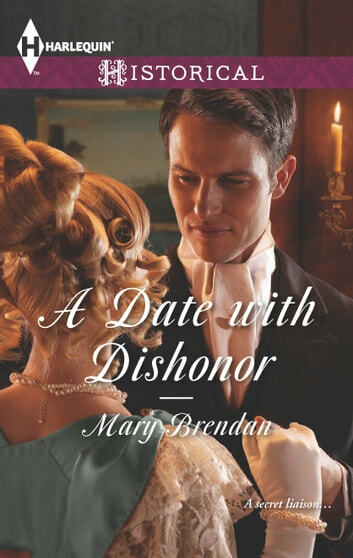 When a mysterious lady advertises her charms in the newspaper, there's no way Viscount Blackthorne will allow his rash friend to attend the twilight rendezvous. Taking his place, Blackthorne is surprised by the reluctant beauty who appears-she's far from the scheming courtesan he was expecting. Unless Elise accepts the viscount's bold proposal of marriage, they will all be plunged into scandal!